We’re excited to introduce Fleetio Go, our new mobile app for iOS and Android. At Fleetio, we believe you should always be connected to your fleet information - no matter where you are. Instant access to fleet details anytime, anywhere. Fleets are mobile by nature, so having the power of Fleetio in your pocket is a huge advantage for fleet managers and drivers. Only accessing fleet information from a desktop computer or laptop is an outdated approach. Waiting for drivers, warehouse supervisors and mechanics to submit paperwork is inefficient, frustrating and error prone. Fleetio Go puts the power of fleet management software in your hands. You can instantly update information and access fleet data from anywhere. Quickly look up an asset by scanning a barcode using your device’s camera! Print barcode stickers using Fleetio’s label generator for each asset. 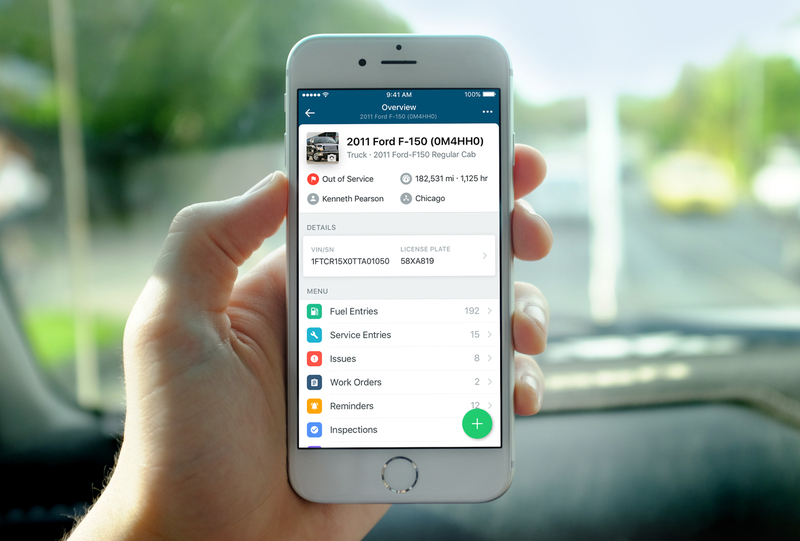 Collaborate on fleet operations directly in the app, preserving meaningful conversations as part an asset’s history. Add photos and documents to provide more detail. Establish what users can add or edit with permissions or even give read-only access. Users can only view assets they have been assigned or granted access. Empower drivers and improve productivity. 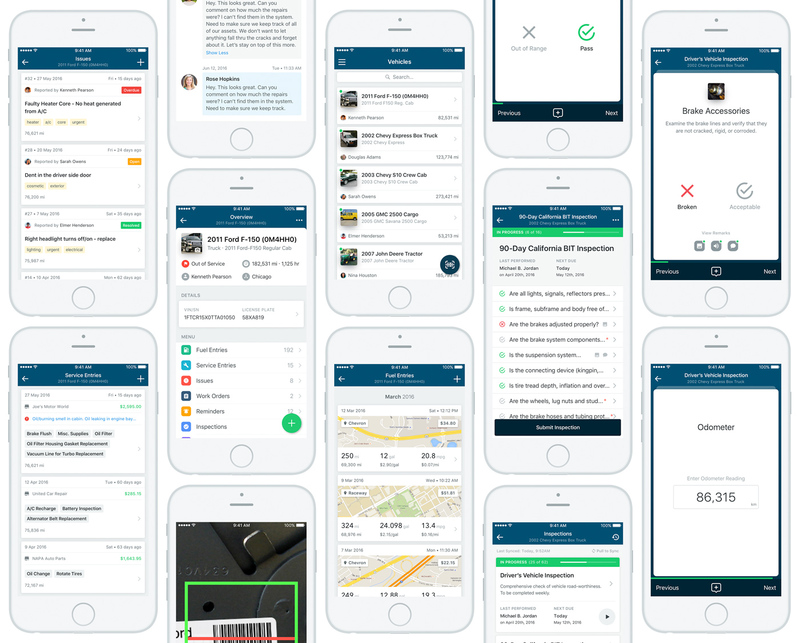 Fleetio Go helps drivers be more productive by providing an easy way to inspect vehicles, report issues and log fuel from a smartphone or tablet. 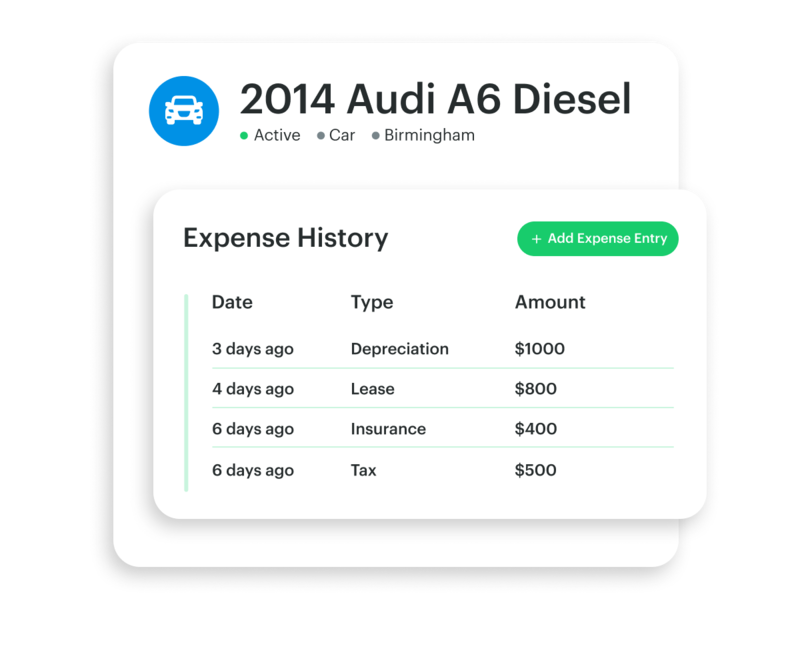 Users can stay on top of vehicle maintenance with helpful reminders and maintenance history as well as provide details via photos and documents. All account data in Fleetio Go dynamically syncs with Fleetio’s web-based platform to provide a streamlined fleet management experience. Operators and mechanics can quickly perform inspections and report issues, including photos and personal remarks. 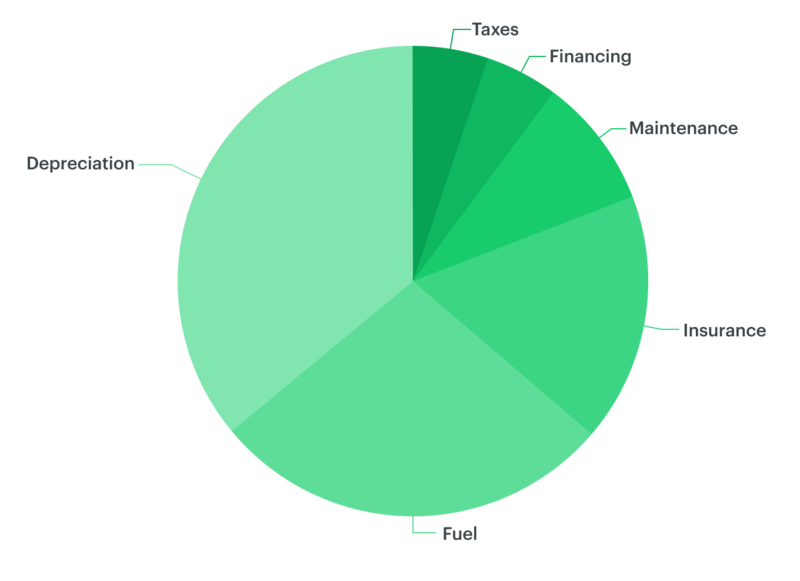 Log fuel purchases at the pump, review fuel history and see MPG trends. Fuel economy stats are automatically calculated! Fleetio Go is now available in the App Store and the Google Play Store and is free for all Fleetio users. We are excited for you to start using Fleetio Go and look forward to your feedback!